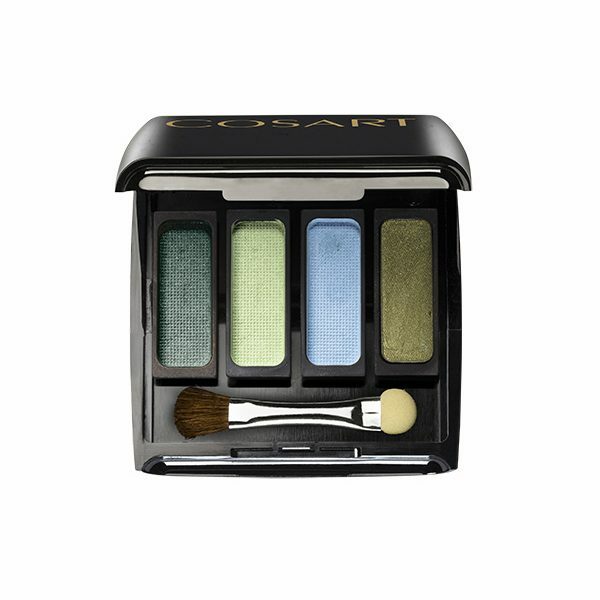 COSART Powder Eye Shadow has a soft and silky texture that when applied, makes your eyes shine. 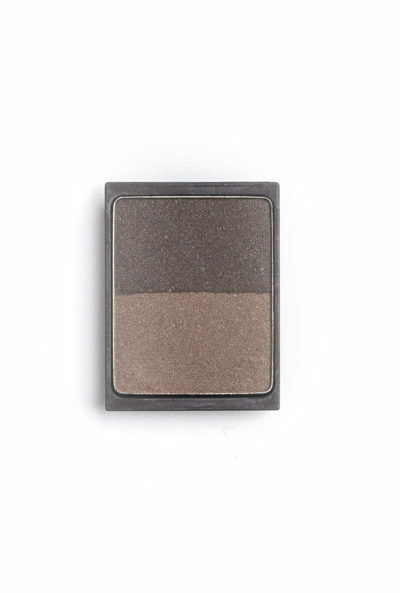 These magnetic powders are perfect to use with our Magnetic Palette, and there are a few colours to choose from. 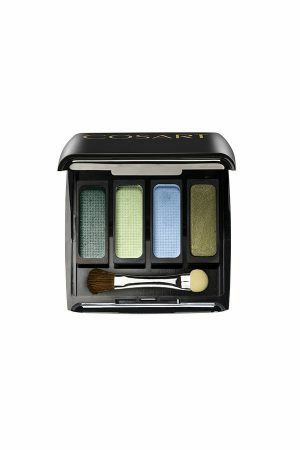 The magnetic palette is a handy compact base with mirror that would last you a long time. 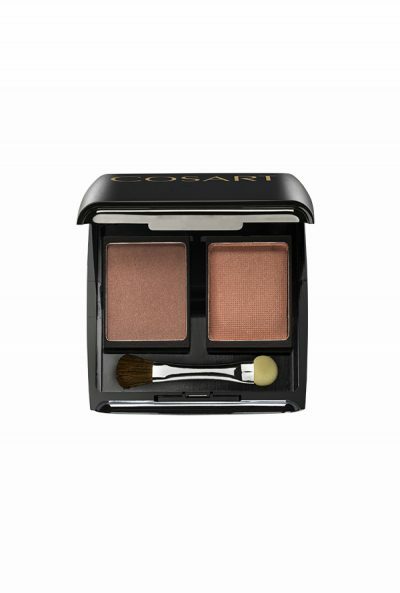 It is possible to have mix and match COSART Blusher or COSART Eye Shadow in it. You have not Visited any product yet! Copyright © 2019 cosart.co.uk. All rights reserved.